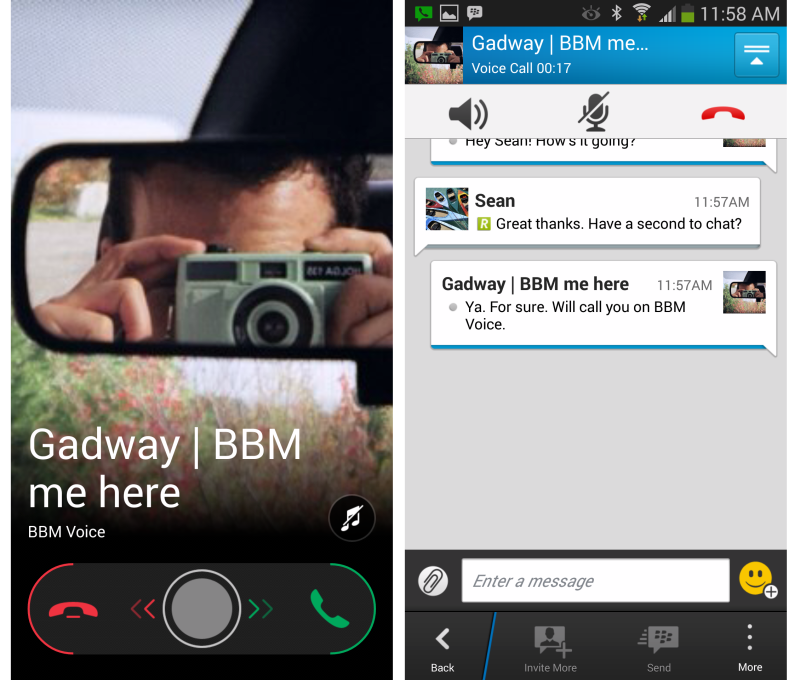 Next up for BBM… a preview of what is coming! 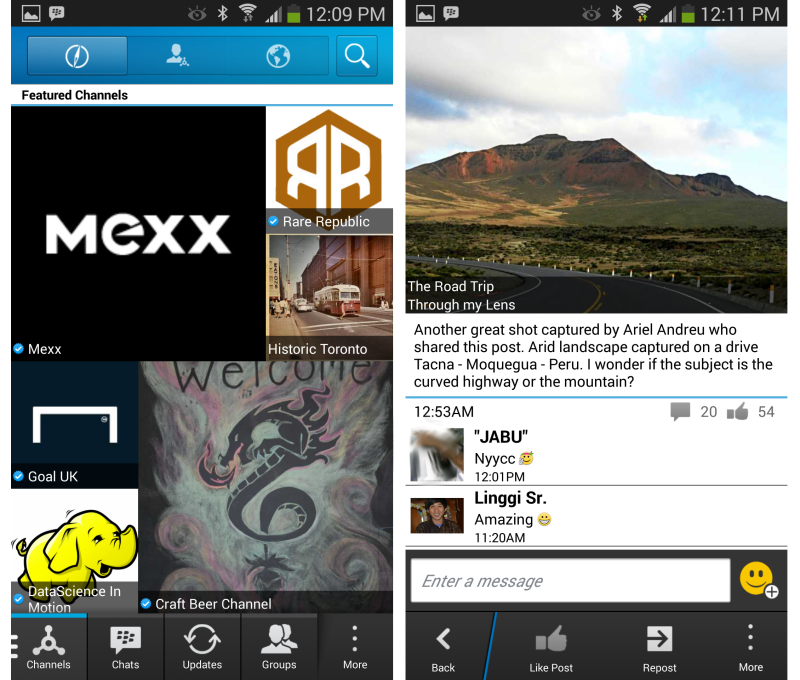 BBM Channels are a great way to join conversations happening with the BBM community beyond your contact list. By creating your own channel you can start conversations sparked by your thoughts, ideas and passions. 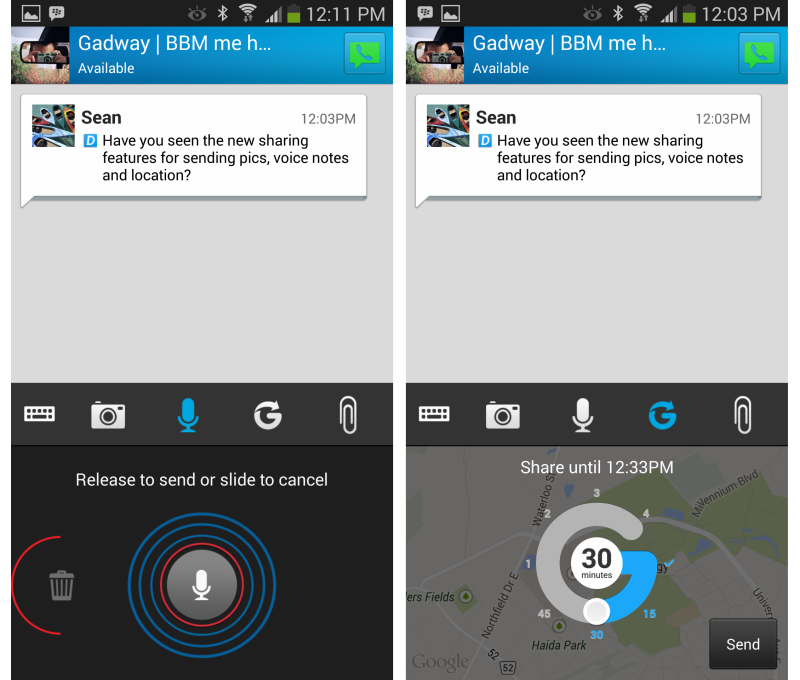 Subscribing to a BBM channel lets you join conversations with others who share your interests.